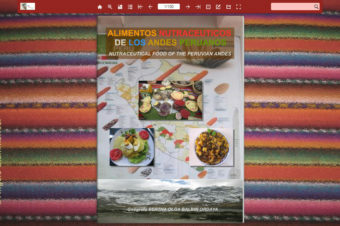 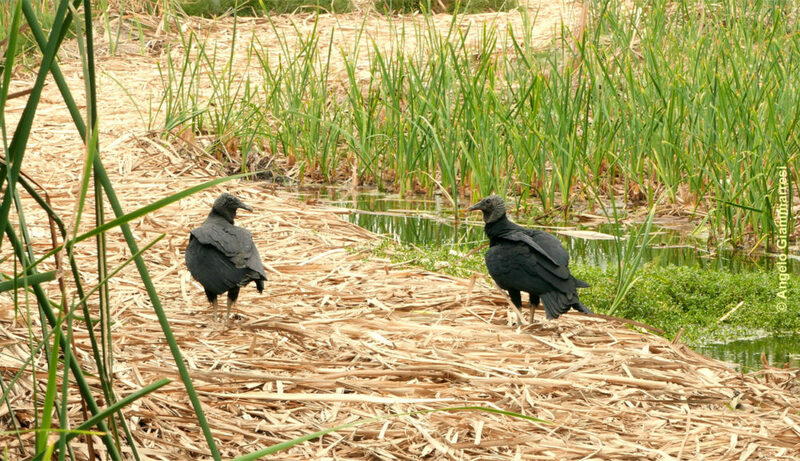 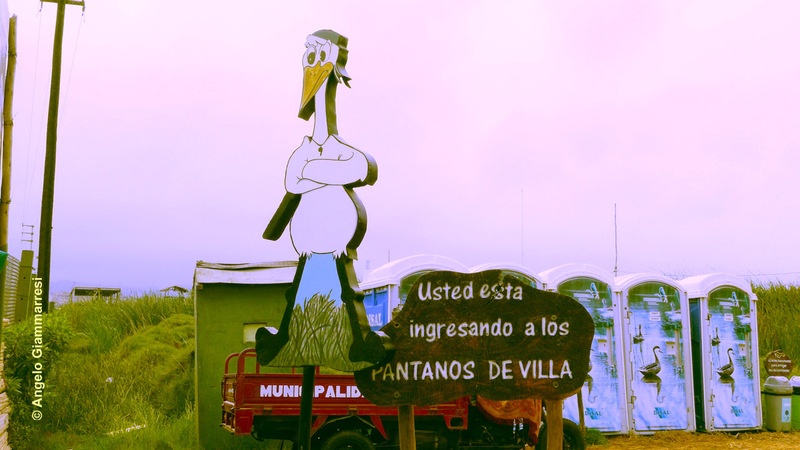 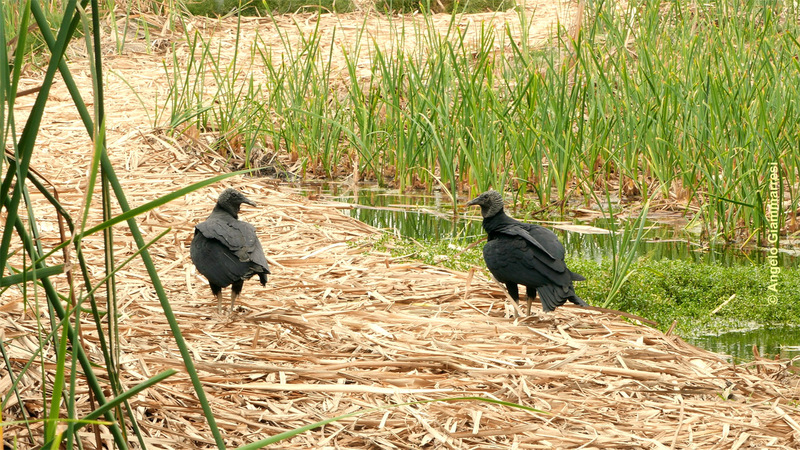 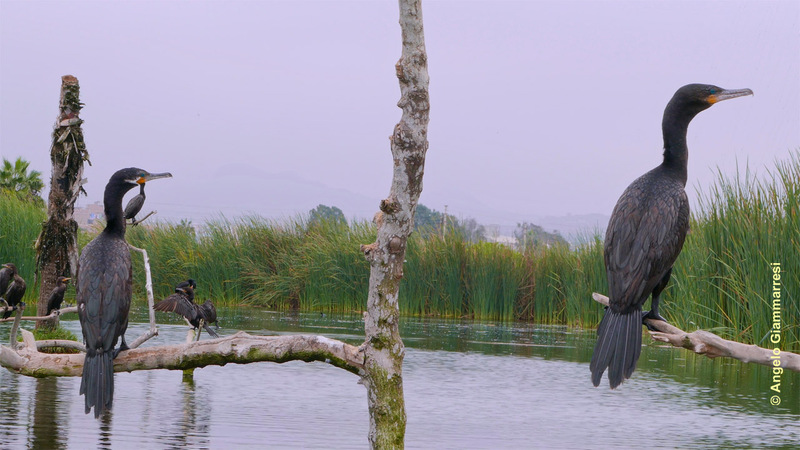 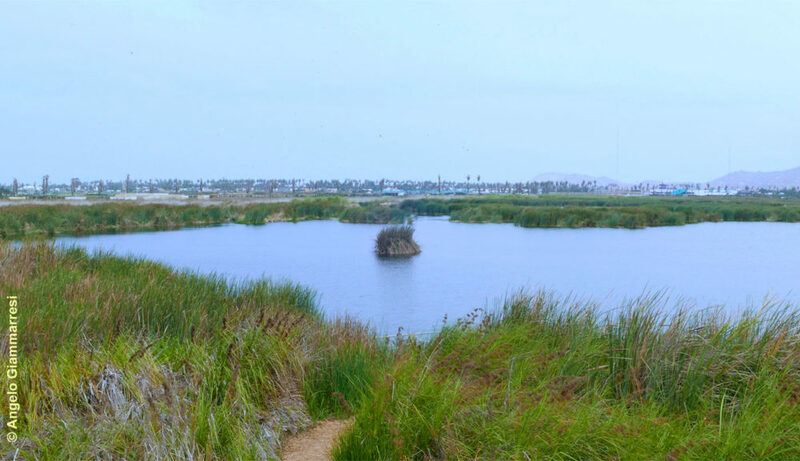 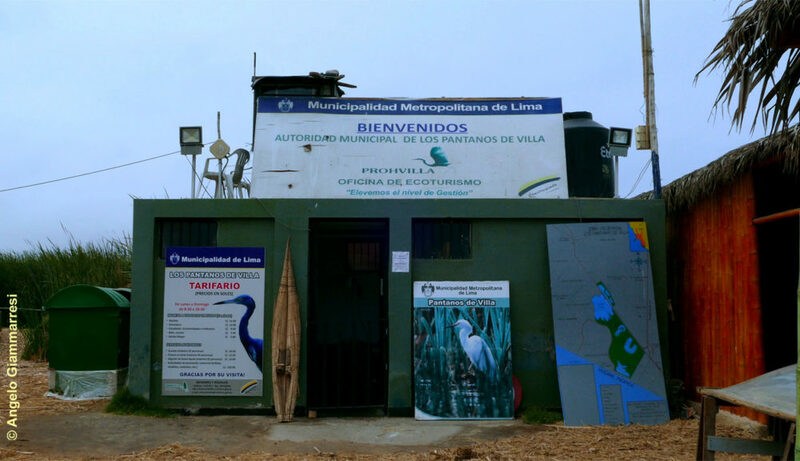 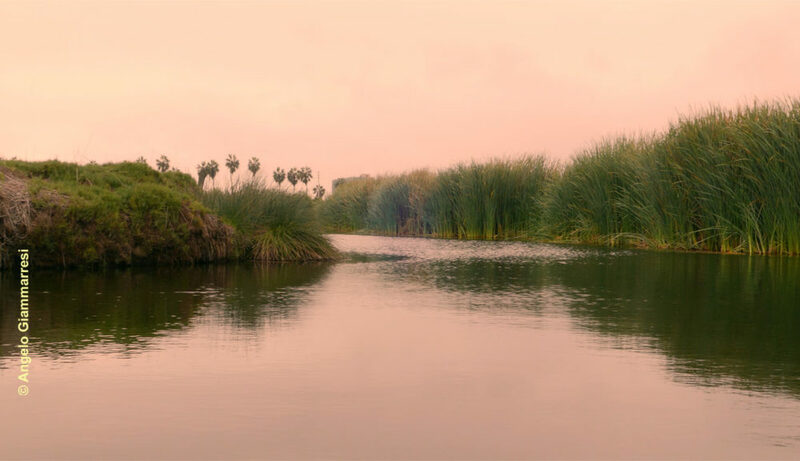 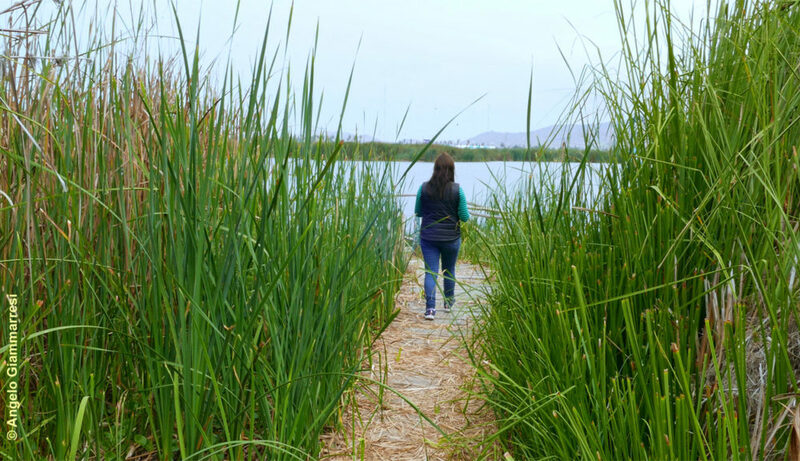 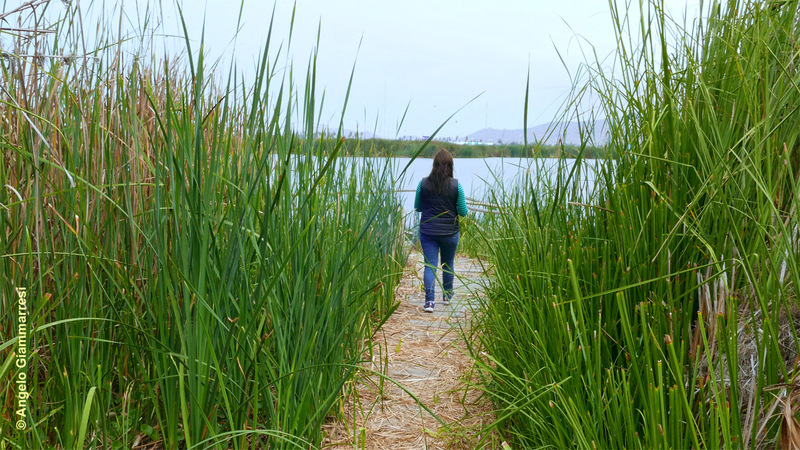 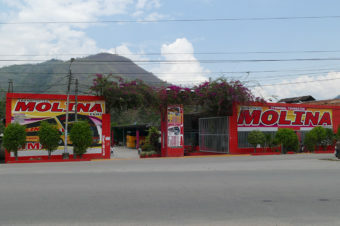 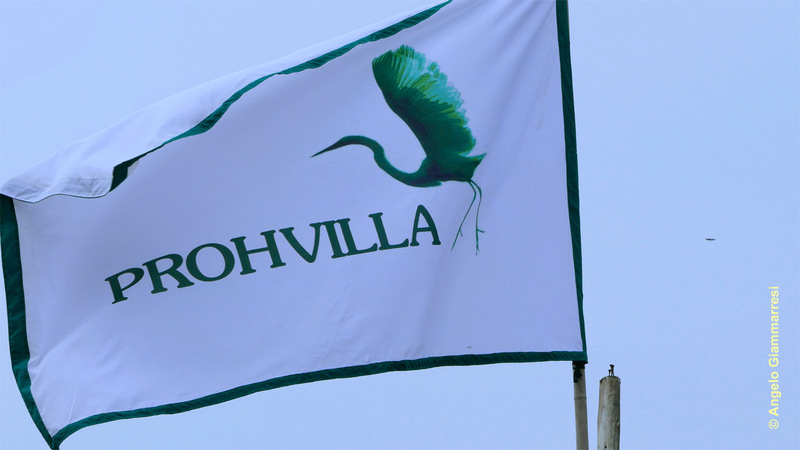 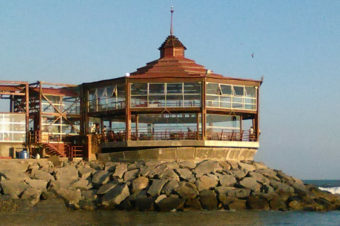 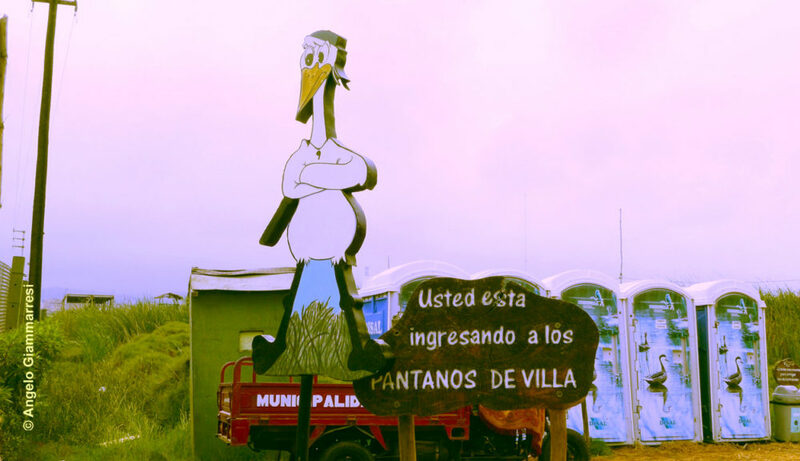 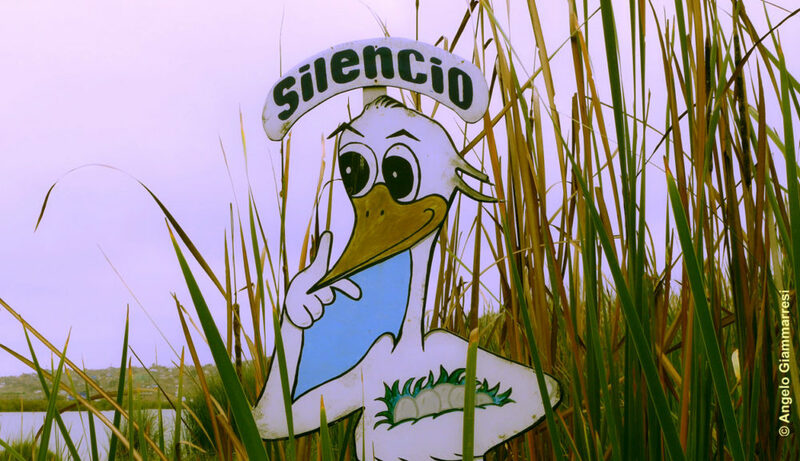 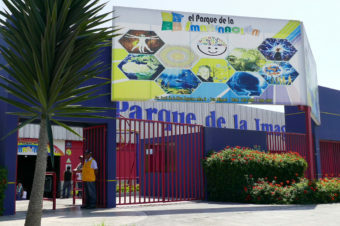 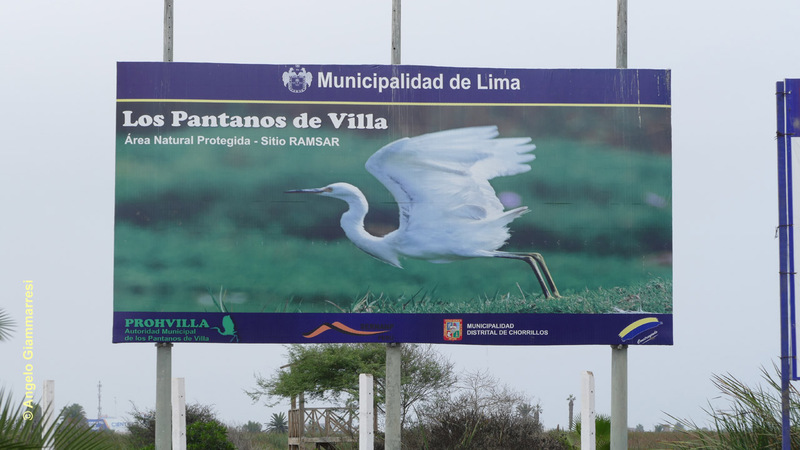 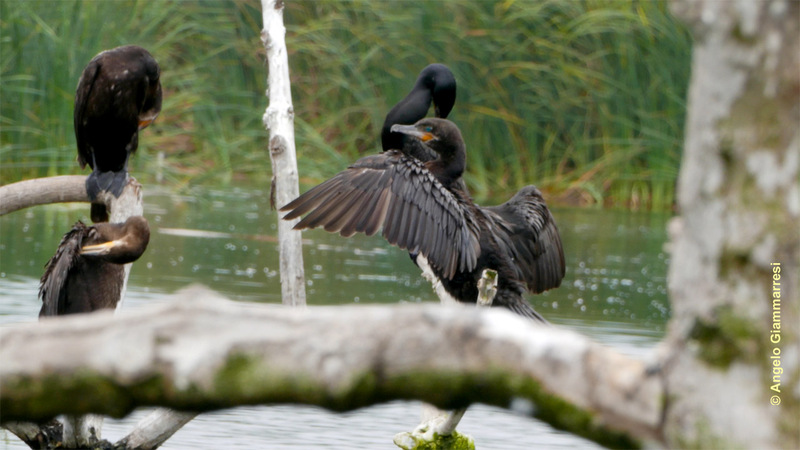 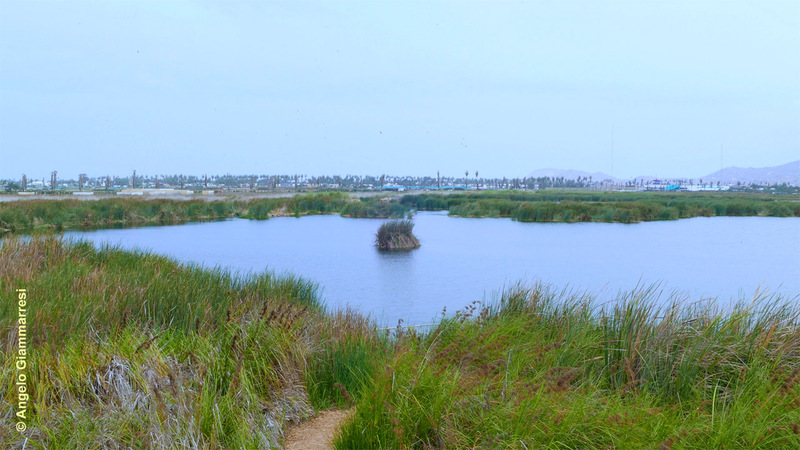 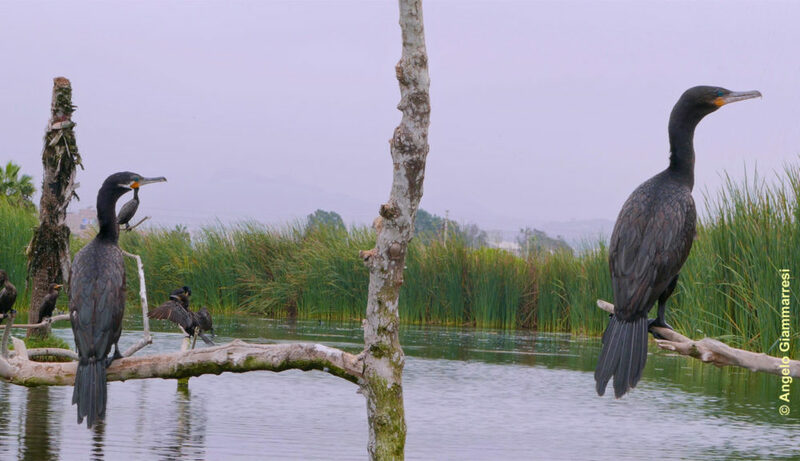 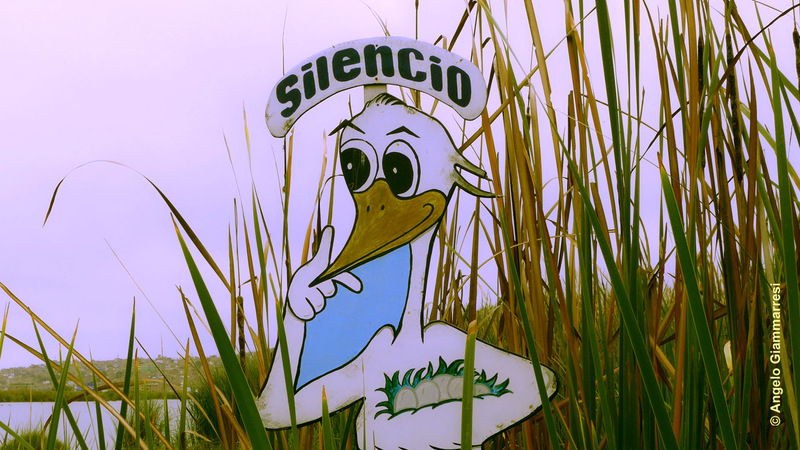 Los Pantanos de Villa – Lima (The marshlands of Villa) are operated by the Metropolitan Lima City through the Prohvilla Association and constitute the only protected natural area of the Lima Metropolitan City. 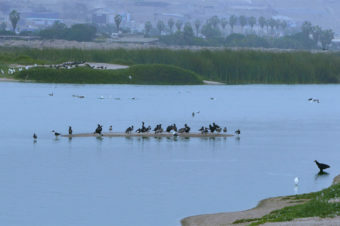 Located just outside the city, in the Chorrillos district, los Pantanos de Villa cover more than 263,000 hectares and are shaped by seven lagoons including the Great lagoon (laguna Mayor), Genesis lagoon (laguna Genesis) and South Lagoon (laguna Sur) are part of the tour circuits as well as the Marvilla Lagoon (laguna Marvilla), which you find in depth on a separate card. 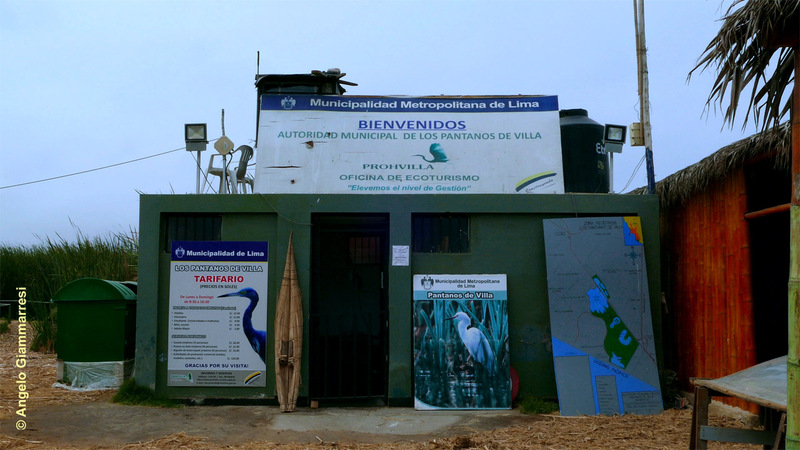 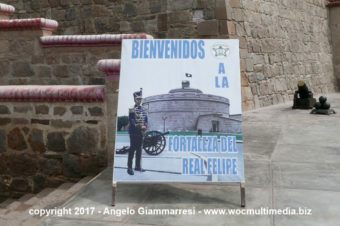 Paying a modest entrance ticket from 2 to 5 Euros (5-15 Soles) visitors are accompanied by a specialized guide through the trails that wind through the canes of the large lagoon or you can hire a rowing boat to walk around in the Genesis Lagoon or visit the Marvilla Lagoon. 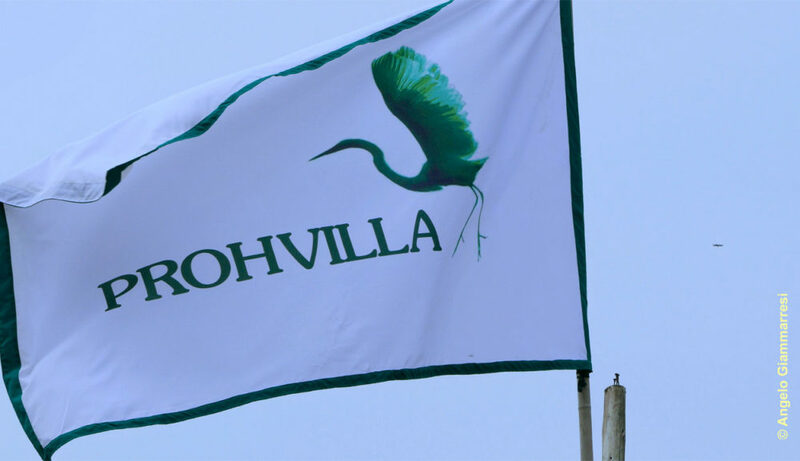 For detailed information on the duration of the circuits and booking your visits, use the contacts found on the page. 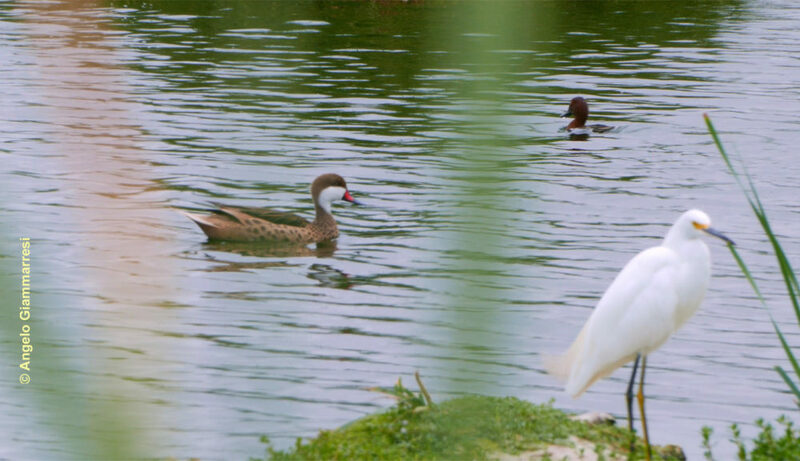 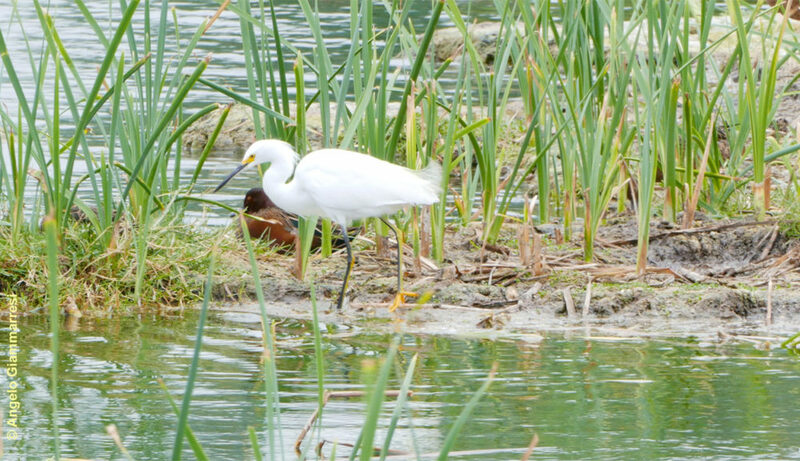 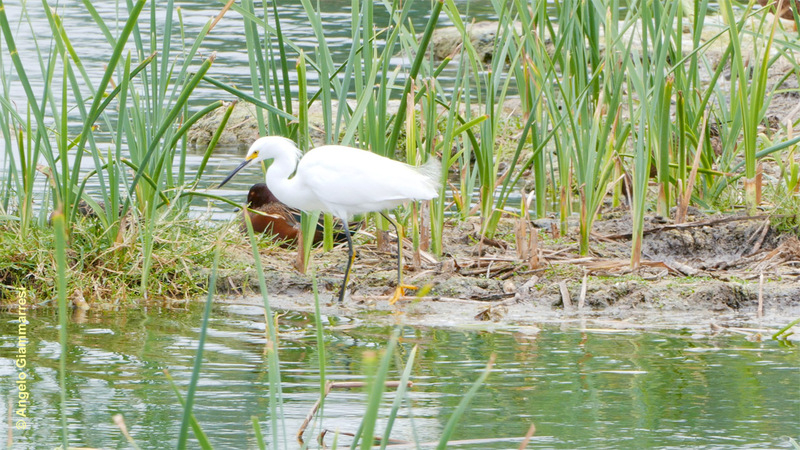 The reserve can be visited every day of the year, usually from 8.30/9.00 am until 4.00 pm. 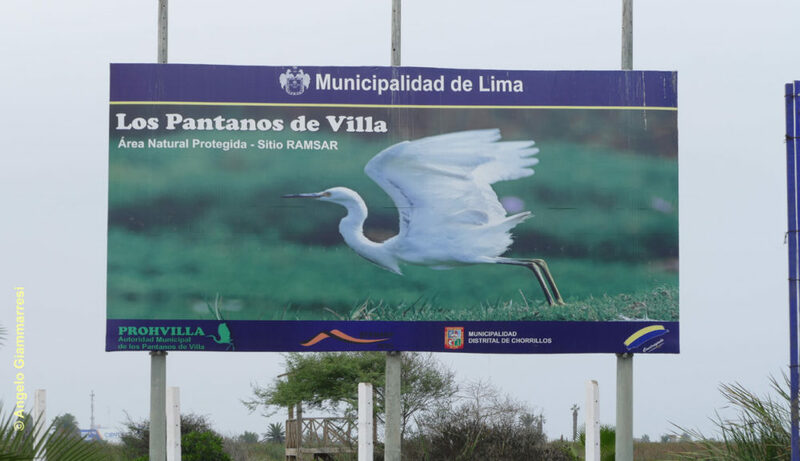 From November to December, the ornithological population is enriched by thousands of migratory birds coming from Europe or temporarily stopping before wintering in places even further south of Peru such as Paracas, Ballestas, Mejia, and so on. 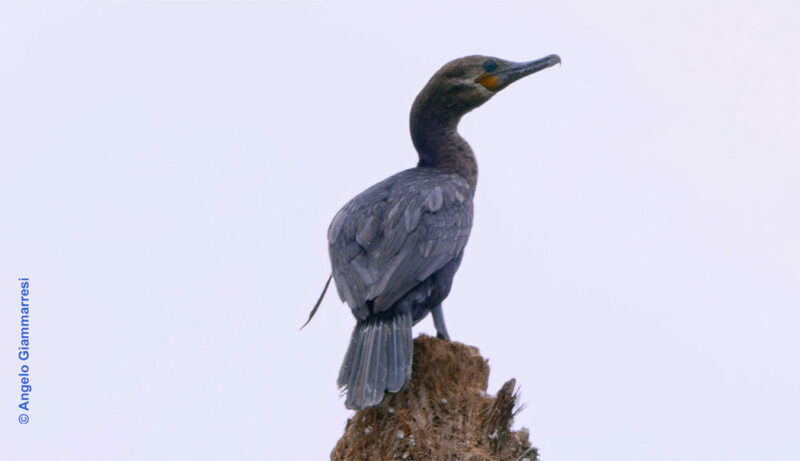 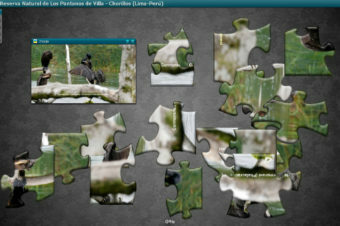 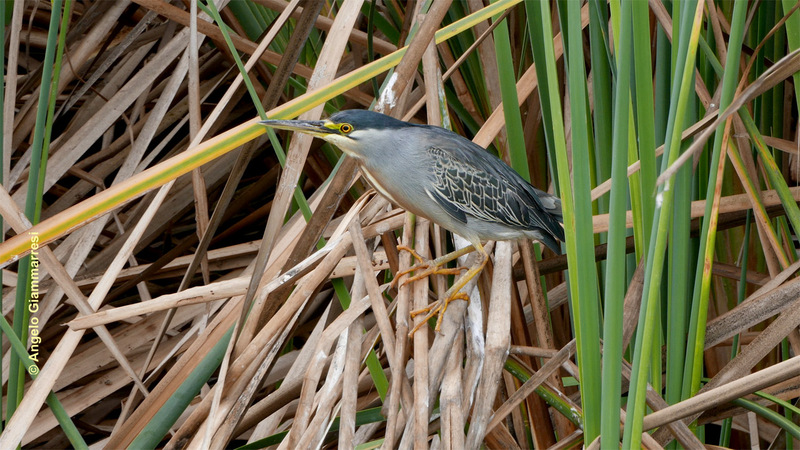 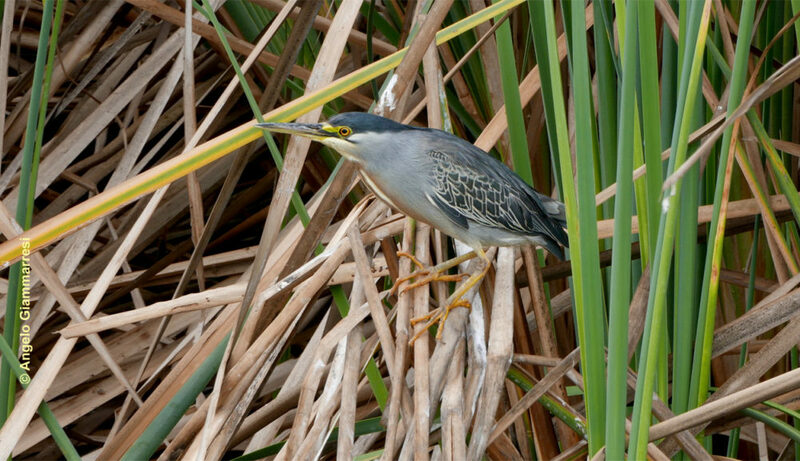 In the other months, however, there are many species that are almost resident, such as during the month of May we encountered many specimens of Cormorant (phalacracoris carbo), Great White Egret (Egretta alba) which are the symbol of the reserve, the streaked Heron or Green-backed Heron (Butorides striata) that has the back and the gray-blue wings, the white throat, the deep green crown and short yellow paws, and although it is still motionless to deceive its prey of amphibians and small fish it is not easy to photograph because it is often camouflating between the light and shade of aquatic reeds. 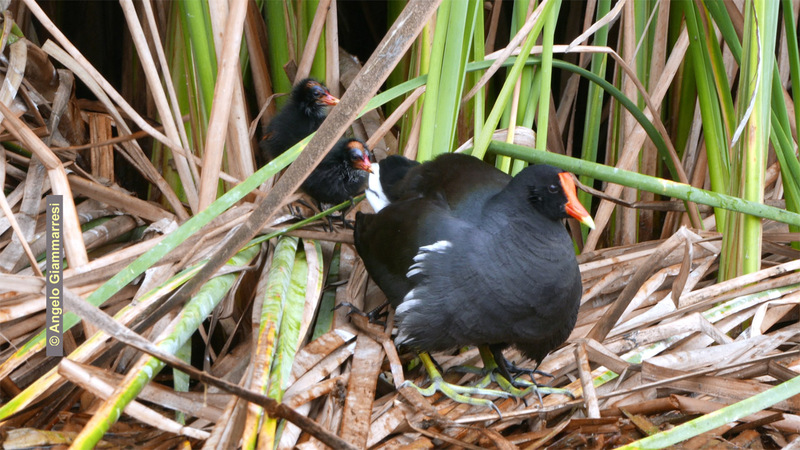 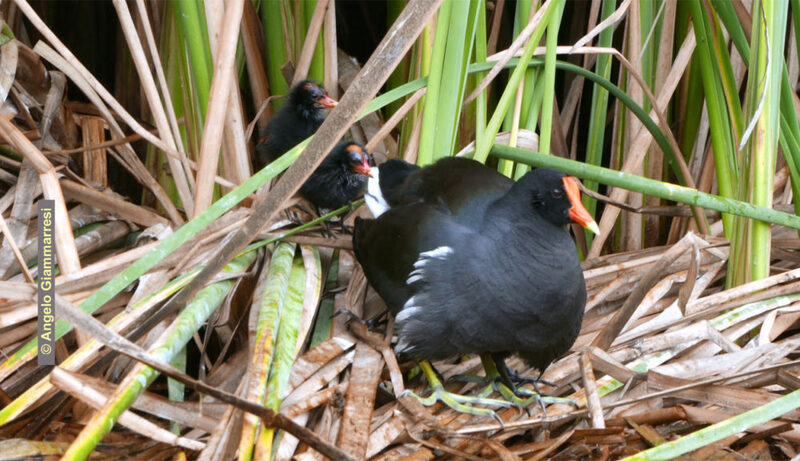 At the same time we were able to photograph some moorhens (Gallinula chloropus) recognizable from the typical black plumage and its characteristic oblong red spot at the base of yellow beak that is present from birth even in young chicks.